CONVERSATIONS ABOUT CREATIVITY: What Makes Creative People Tick? 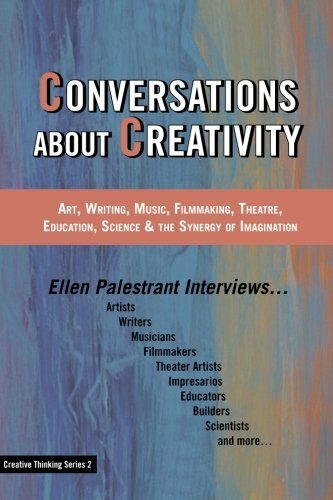 In this book, CONVERSATIONS ABOUT CREATIVITY, readers will find an in-depth repository of knowledge about the creative process and they will gain invaluable insights into the creative instincts of these individuals as well as learn about their varied creative techniques, their passions for what they do, and their persistence in bringing their creative ideas to fruition. There are commonalities and distinguishing characteristics in these creators; the wide range of their creative thinking is both fascinating and inspiring.